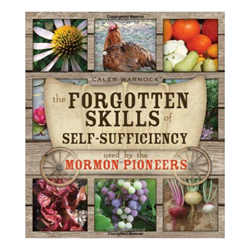 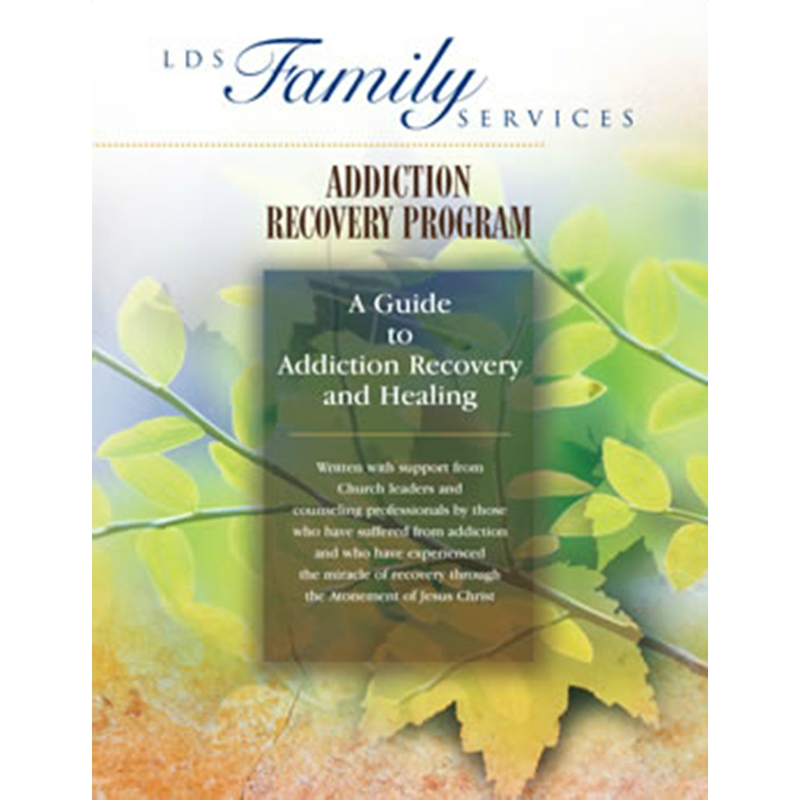 Measures approximately 8" x 11"
This guide is intended to be a workbook and reference for those attending addiction recovery support groups sponsored by LDS Family Services. 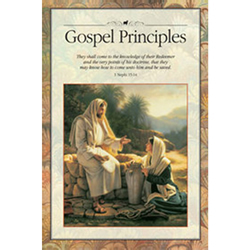 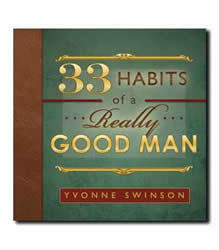 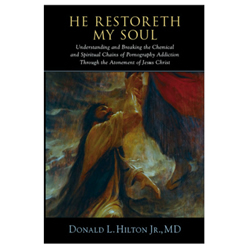 It is based on gospel principles of recovery and healing. 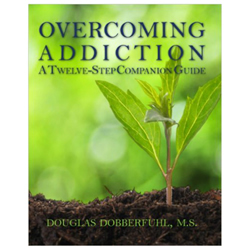 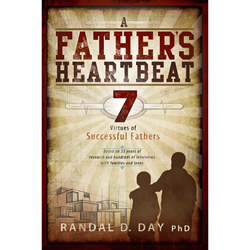 It can also be used by people seeking to improve their lives and especially by those willing to work one-on-one with a bishop or a professional counselor.